Shares in ZTE plunged more than 40% on Wednesday as the Chinese tech company reels from a crippling US ban on the supply of crucial parts. 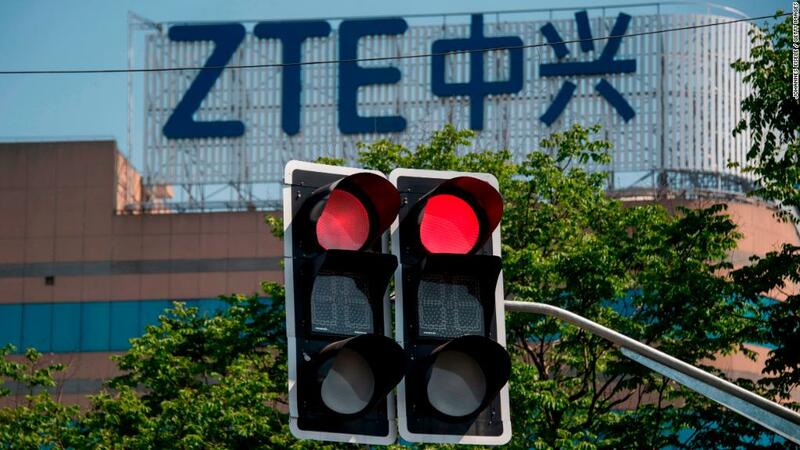 ZTE said in a statement late Tuesday that it had asked for its shares to resume trading. On Wednesday in Hong Kong, they nosedived 42% to their lowest level in more than a year. Related: ZTE gets a lifeline in US deal. What happens now?